As some people know, that higher blood sugar levels, leading to higher insulin levels, can lead to prediabetes and eventually diabetes. Basically, high blood sugar accelerates the aging process. So with that said, I’m going to quickly discuss 10 clinically proven ways that you can quickly, easily and naturally improve your blood sugar levels and help avoid and/or reverse many health problems. 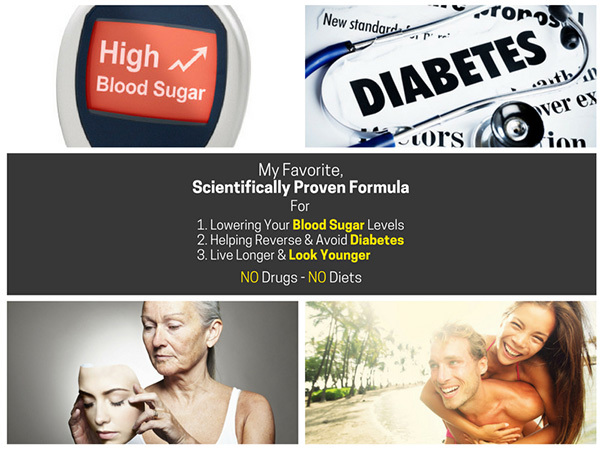 Also at the end of this article I’ll give you my personal favorite “formula” for lowering your blood sugar… something my family and I have been using for over a decade. 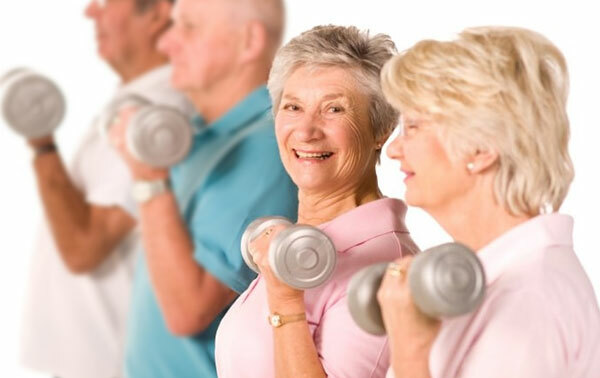 Regular, daily exercise can help you lose unwanted fat. But more importantly, helps improve “insulin sensitivity”. Increased insulin sensitivity means your cells are better able to use the available sugar in your bloodstream and thus, less insulin is needed. 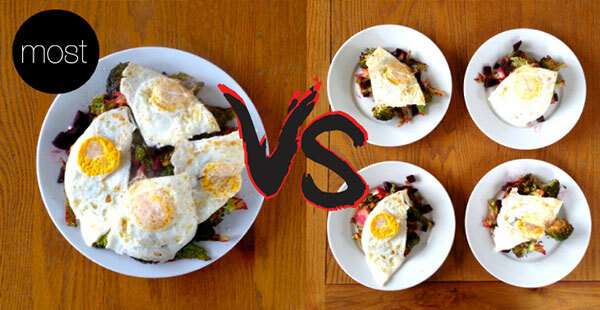 Hence, the foods you eat get used more for energy and muscle growth, rather than fat storage. Any form of exercise is great. Daily is ideal. You only need 20-30 minutes. Fast walking is fantastic. I also suggest anything that helps you build more muscle — such as lift weights with cables, machines, dumbells, etc. When you eat carbs, your body converts it into sugar (mostly glucose). 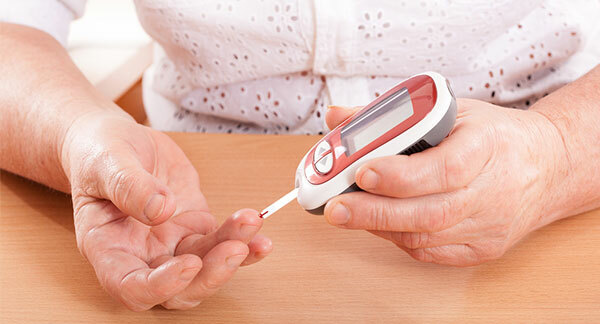 As your blood sugar goes up, your body secretes insulin to help lower it back down to a normal, healthy range. Now, carbs are not evil. However, the wrong carbs, especially in high amounts ARE bad for your health. 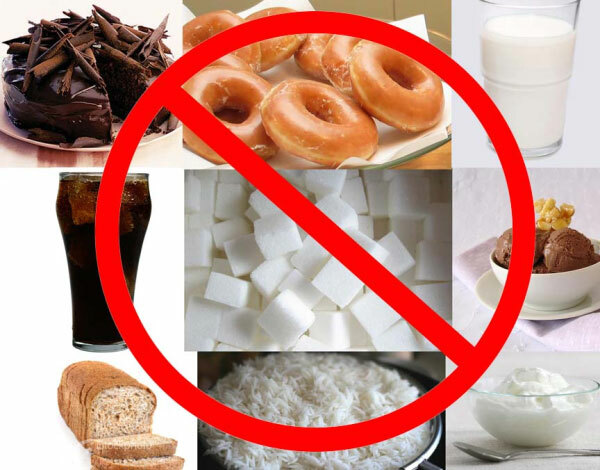 So your goal is to eliminate or minimize man-made carbs such as breads, pasta, snacks, sugars, drinks, etc. These have high “glycemic index / load”, which shoot up your blood sugar. Fiber has so many benefits and sadly, most people are barely getting any. You should be eating at least 25 grams or more. While most Americans are barely getting around 5-10. The cool part is that fiber slows carb digestion and sugar absorption, leading to a gradual rise in blood sugar levels, without the high spikes. 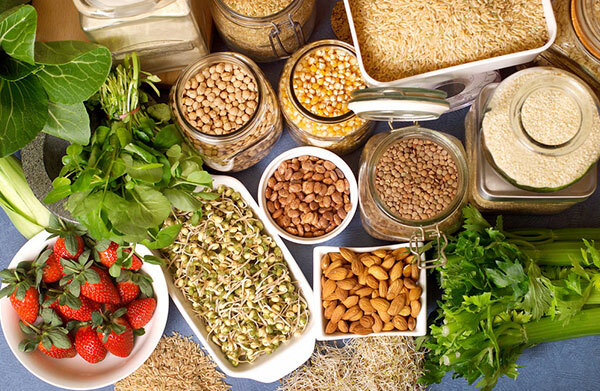 Foods high in fiber are also the ones I recommended for your ideal source of carbs: vegetables, fruits, legumes and whole grains. If you can’t get enough fiber from your foods, then make sure you add in some fiber supplements into your diet. They really do help. Most people eat like 2 meals a day and these are high calorie meals, which spike up your blood sugar. Just have 5-6 small meals or snacks throughout the day. You’ll have better blood sugar, more energy and feel fuller. You should never drink your calories — no sodas, juices, alcohol, “shakes” or anything similar. They all digest quickly and spike up your blood sugar. 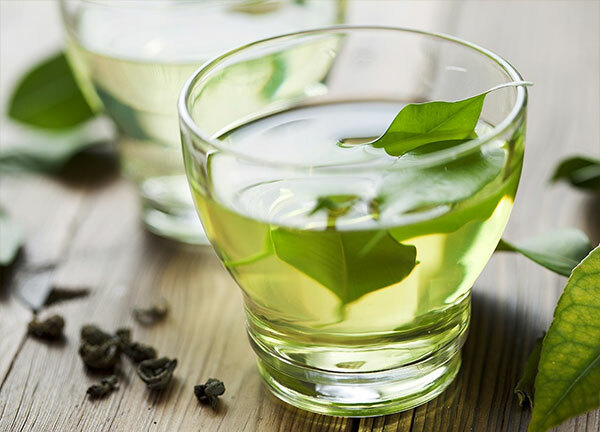 The best drink is water, or maybe even green tea. First, most people are dehydrates, so they have to drink more water. You can’t have health without also discussing stress management. 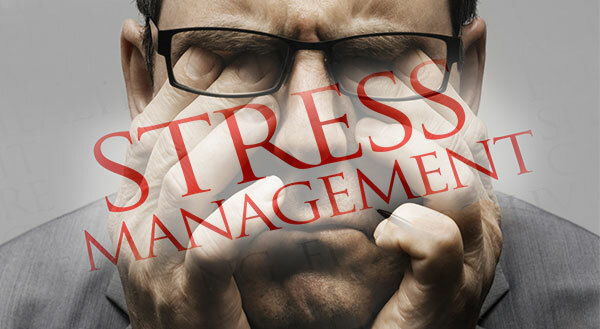 Now, we can’t eliminate stress, but you can MANAGE it by not overreacting to negative situations. Knowing that “this too shall pass” and spending a little time every day to “relax” — such as exercise, meditations, taking a walk, reading a book, taking a nap and so forth. You can’t manage your stress if you don’t get enough, quality sleep. Go to bed around 9-10 pm, for sure before midnight. An hour before bed, start to relax — turn off electronics, dim the lights, read a book, journal, etc. Make sure your room is pitch dark. Go to sleep focusing on positive thoughts, rather than negative ones. And you don’t need much. Just mix 1 teaspoon into a glass of water, 3x daily. 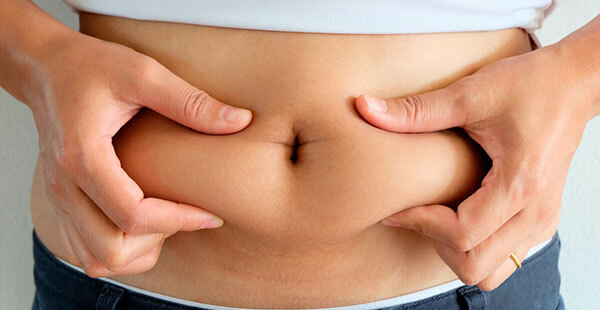 Losing unwanted fat and decreasing your belly fat has numerous health benefits. This is even more true with blood sugar levels because the lower your body fat, the higher your insulin sensitivity. The good news is that all of the solutions I’ve mentioned today, help in lowering your blood sugar AND reducing body fat levels. So far, everything I’ve mentioned today is very important, but does require time and effort. Exercising, eating the right foods at the right times in the right amounts and stress management don’t happen overnight. It’s small changes, creating daily habits that will allow you to reach your goals. Unfortunately, most people just give up after a week or two since they aren’t getting results fast enough, especially for the amount of time and effort. This is why I always suggest people take natural supplements. It helps speed up your results, it’s easy and convenient. 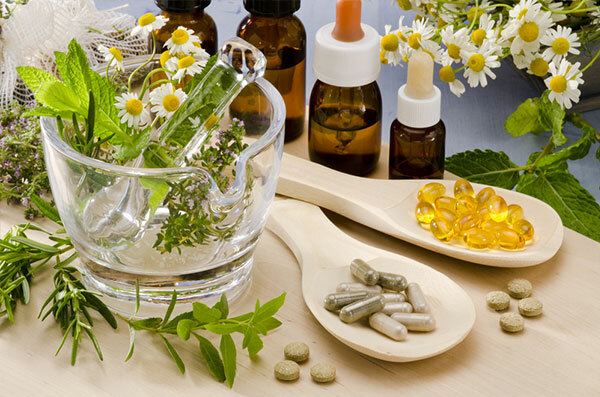 Minerals such as Magnesium, Zinc, Selenium and Chromium are very important and most people are deficient in them. 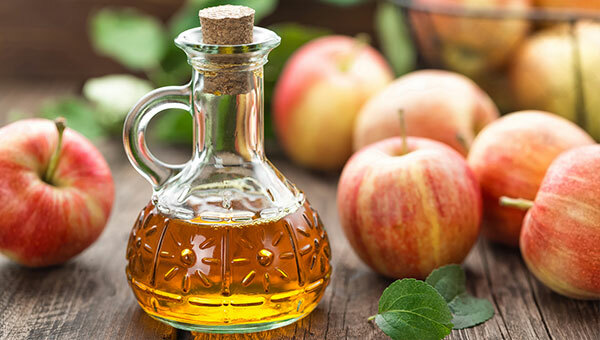 Also, clinically proven ingredients and herbs such as Cinnamon extract, Alpha Lipoic Acid, Bitter Melon extract, Fenugreek seed and Vanadyl Sulfate will give you almost instant results in improving your blood sugar levels and insulin sensitivity. It’s definitely one of the most important things you should focus on for health, fitness and longevity.